My friends and I went exploring for the lost caves of the dreaded Squidzoid and the terrible Fishzilla! lol We would waddle around pretending to be following a trail or a map and then we'd go underwater and one of us would hide dressed as Squidzoid or Fishzilla and jump out! Can't wait for the undergound to open up again!!!! Thanks Pengoozle! 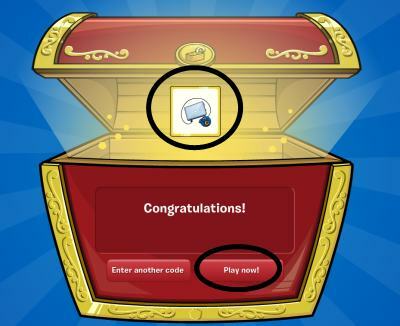 This week Club Penguin wants to know what was the most daring rescue you've been on?